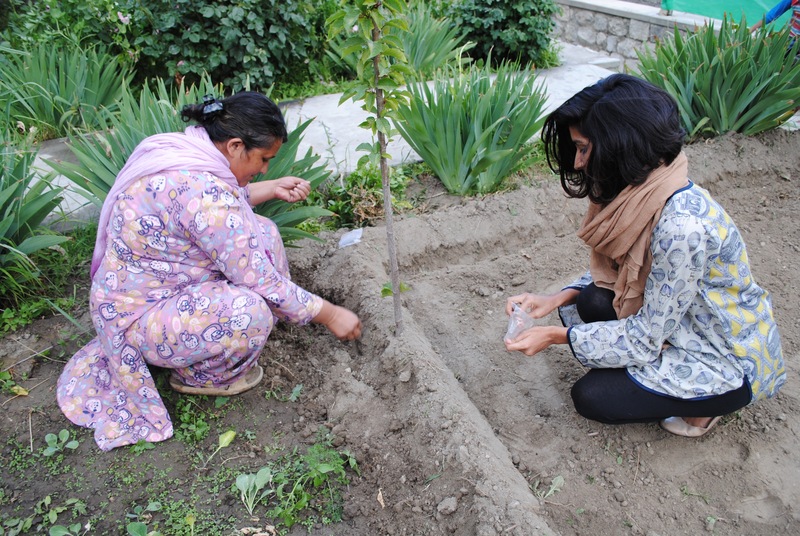 This past June was spent living the village life in the picturesque Hunza Valley in Northern Pakistan. My friend and boss-lady, Tamkeen, returned from the Do School in Berlin with a venture based on discovering the indigenous farming and cooking practices of Pakistan, connecting farmers in low-income communities to urban markets, and to make people aware of the power they hold in making better choices in life. The venture is named Charu- Sanskrit for Purity, and colloquially also meaning someone who loves food. As a designer and general curious person, I am currently helping set up Charu by documenting the discoveries, telling these hidden gems of stories, and in branding and user experience. Tamkeen hopes to have a line of products by the end of this year- and first test them at pop-up stores in Lahore and Islamabad. 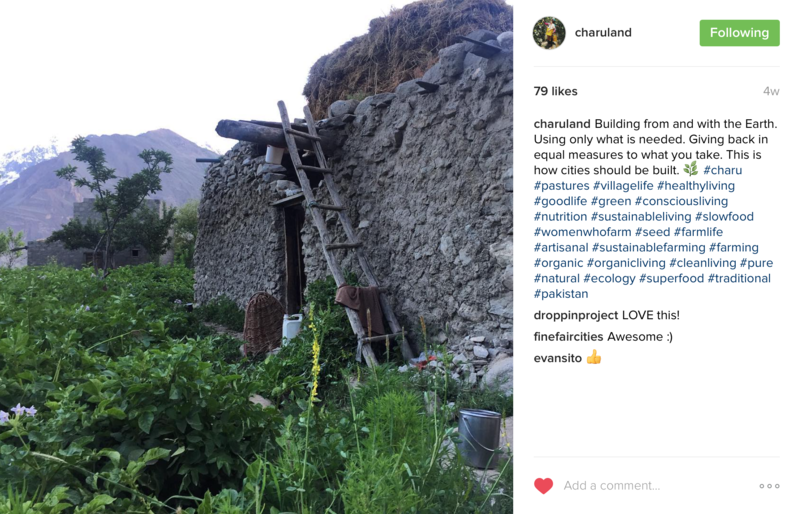 The dream is to make Charu into a haven for sustainable food practices with a community space, workshops, and a product line that revives farming communities. 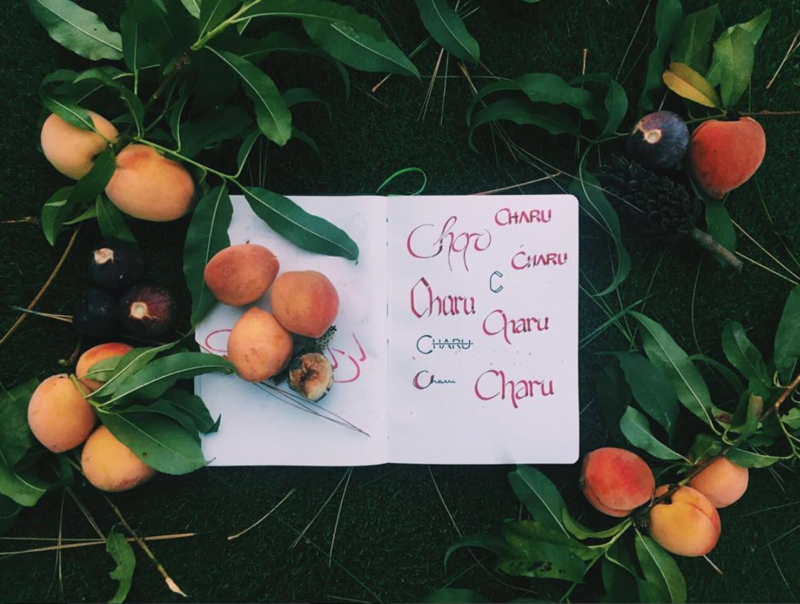 More than a food brand, Charu is as a mindset- to be a conscious about making decisions that are healthy, ethical and at peace with the environment. As a mission, Charu hopes to leave a place better than we found it. For us, this meant not only exploring communities in the North, but also to observe and learn from old ways and wisdom, take notes on possible ways of improving practices, but being mindful that any interventions/ awareness we bring to this area does not cause disruption and hardship to these people living in what looks very much like paradise. Food processes- can be improved to be cleaner, more healthy- right now there are no tools, no sanitation- most dried fruit was coated in dust. There is also a sudden increase in using Sulphur to preserve food- which is dangerous for consumption. Low market rates for their crops- This may be out of scope because government agencies are involved. Lack of awareness of the power of their own food- Locals are now moving away from the food and practices of their ancestors to adopt a more “modern” lifestyle- for example: selling off their natural oil and cow’s milk to buy their packaged versions. 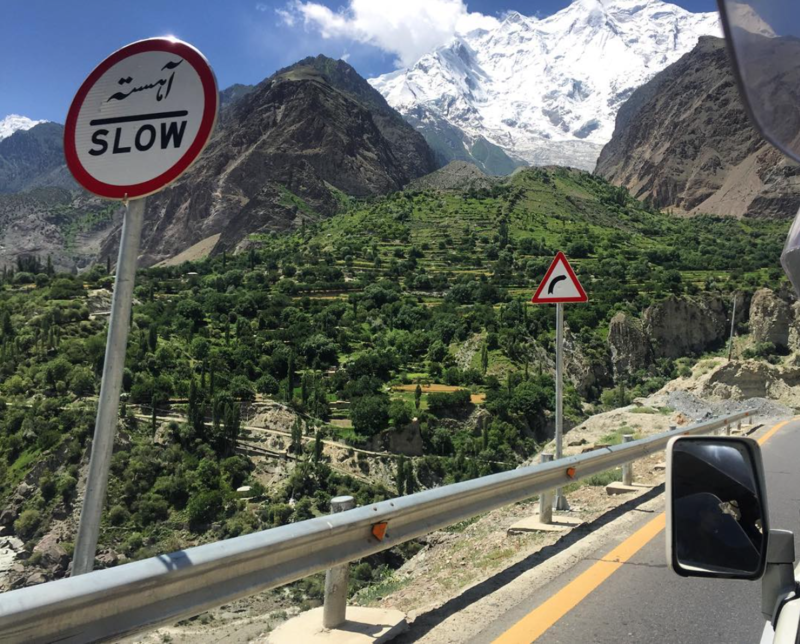 Hunza is know for its people with life spans up to 120 years (!) but this is now changing- diabetes and heart attacks are on the rise. Access to markets is hard- most sell to nearby areas. Poor communication between valleys for exchange of ideas/ goods- This is a real problem- there is a marked difference in the communities of the Nagar and Hunza Valleys- despite being across from on another. Should there be more local tourism here?- Only if tourists are educated on how to respect local culture and not create waste. 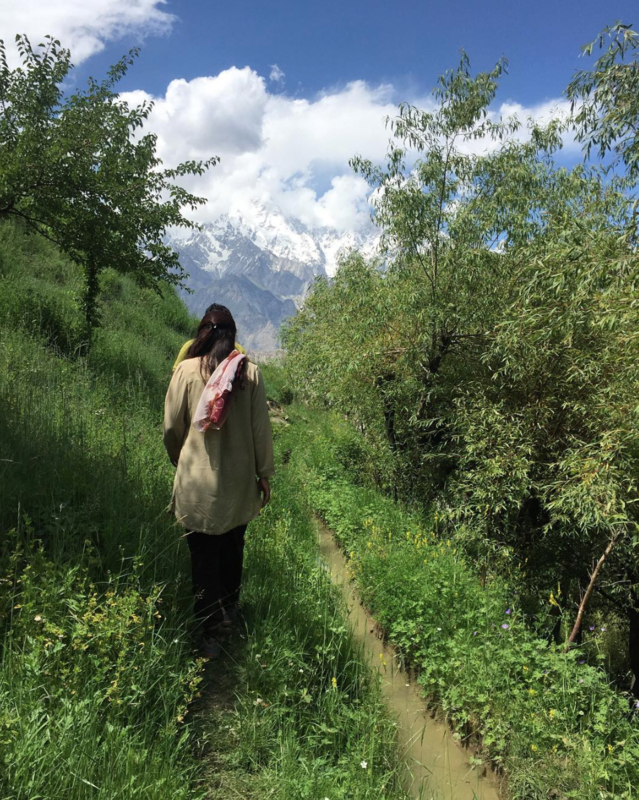 Lack of jobs leads to young educated people leaving the village— instead can they be shown the entrepreneurial advantage of staying in Hunza and starting a small business? Hunza and its surrounding valleys have to be seen to be believed. Fruit trees of cherries, apricots, apples and walnuts dot the landscape. The mighty Rakaposhi mountain can be seen from every vantage point- and its snow-covered peak stops a person in their tracks every time. The village is a small, close-knit community- we soon were on first-name basis with all our neighbours who would often drop by- bringing us food, company and warm advice. Most people here own beautiful small farms where they grow fruit for the market, vegetables for their home, and enough for their animals to feed on. Often as I’d work and paint in the studio, I would hear a flute playing alongside the chattering of magpies and the sounds of baby goats as company. Never have I experienced such a tranquil time. Coming back to Lahore, we now have to transcribe the stories we heard and farming practices we studied (and also practiced! I planted cucumbers!). 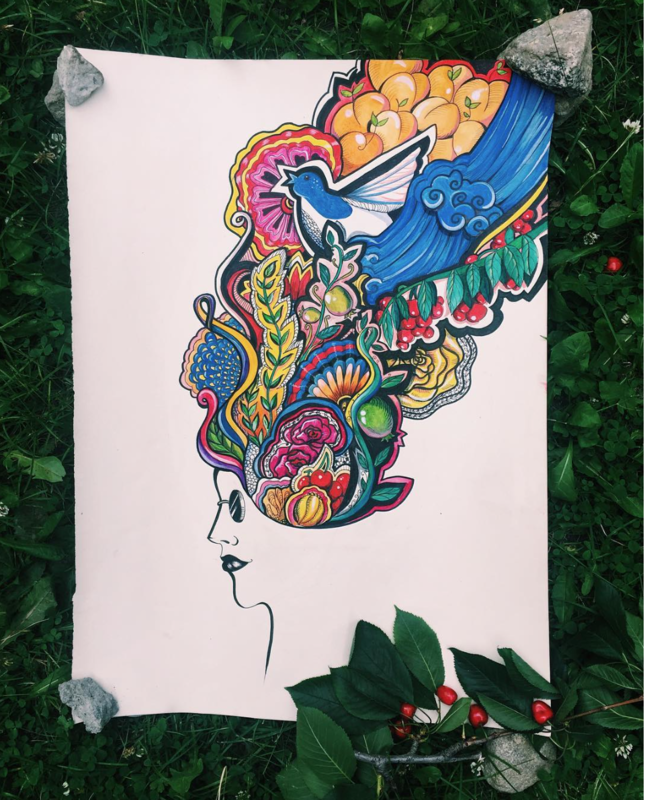 There is so much to say! We met beekeepers in the mountains and tasted honey straight from the shelves! Met a woman whose family had been running a water mill for the past 800 years! We innovated on local food and made energy bars for our treks! It has been an overwhelming experience. Currently I’m in charge of running the Instagram account (@charuland) where we post what we are constantly up to- the food we’re eating, the people we meet and the adventures along the way. For me, next steps also include designing Charu’s branding- one that speaks to the heart of living a mindful, sustainable and authentic life. We also found thin sheets of tree bark that could be used for packaging! I’m excited.